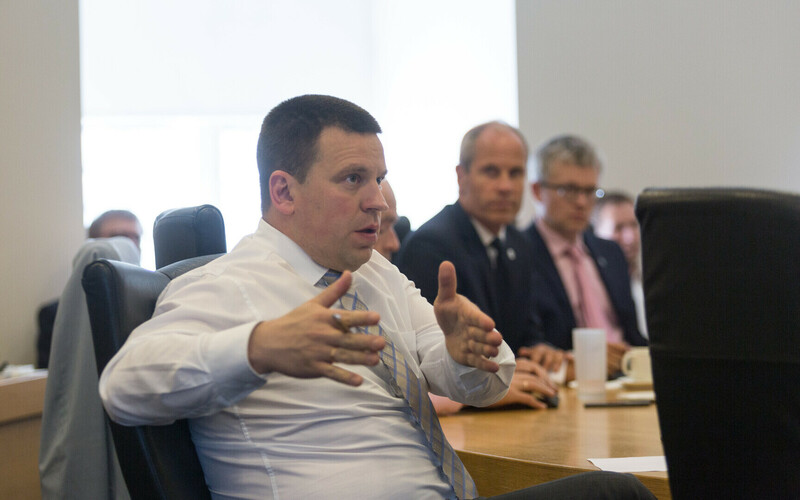 Prime Minister Jüri Ratas (Centre) on Thursday rejected the criticism of Auditor General Janar Holm, according to which the Ministry of the Interior has not presented alternative solutions for the construction of Estonia's eastern border in addition to the offered plan, the estimated cost of which is €320 million. "Of course other alternatives have been considered," Ratas said at a press conference following Thursday's Cabinet meeting. "An alternative is what we have today. This is not suitable for us; it isn't certain; it isn't secure." 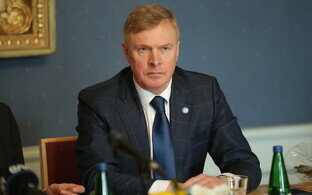 According to the prime minister, the government has discussed the construction of the eastern border twice in the Cabinet as well as once at a working meeting held in February. 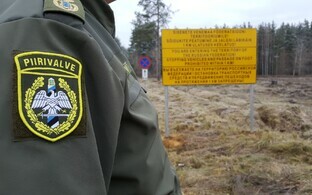 In a letter to Minister of the Interior Andres Anvelt (SDE) on Tuesday, Holm invited the Ministry of the Interior to make additions to the plan for the construction of Estonia's eastern border to include the criteria for the selection of the technical solutions set out in the plan as well as the effect and cost of potential alternatives. 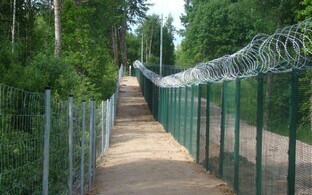 Ratas said that the "level of ambition" cannot be changed in the construction of border infrastructure. "What we definitely cannot change is that the eastern border must be secure, strong, and modern," he stressed. "This government has raised the level of ambition — namely through a drone capacity, which was not yet on the table in 2015." 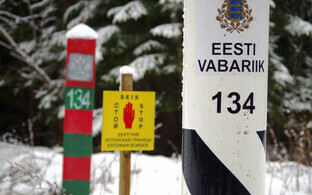 According to Ratas, Estonia has chosen to go a different route than that of Latvia, which is contributing more robustly to human efforts in guarding its own eastern border. 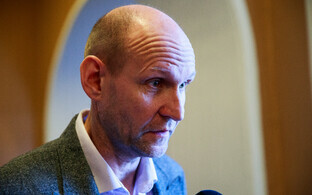 "Estonia has definitely chosen a smarter way — more digital solutions," he pointed out. "I think that this is not an incorrectly chosen path; it is the correctly chosen path." 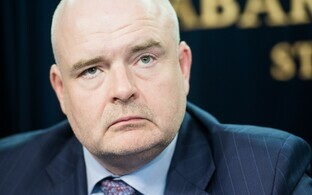 The head of government also referred to migration pressure currently causing problems for Southern European countries, which according to him may at some point turn east as well and begin affecting Estonia's eastern border. At that point, he noted, there would not be enough time anymore to begin constructing the border. Ratas also emphasised that border construction expenses, which are significantly higher than initially planned, have not been decided, and these expenses must be determined within the state budget strategy. "If the question is whether the €320 million has been decided, the no, because we can only move within the cycle that is in the state budget strategy," he explained, adding that the border construction expenses reflected in the state budget strategy currently in force total approximately €90.9 million. 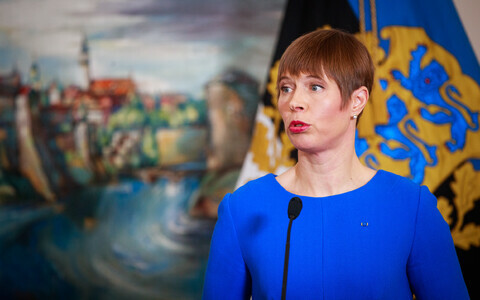 The Estonian government at its Thursday Cabinet meeting discussed the full establishment of a technical surveillance system and state border infrastructure between Estonia and Russia. According to the materials submitted to the Cabinet, the total cost of investments and maintenance through 2026 is estimated to be €320 million. 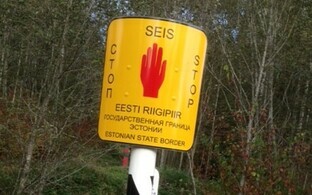 Minister of Finance Toomas Tõniste (Pro Patria) said at Thursday's press conference that Estonia is also seeking support for the border construction project from EU assets.